SMPlayer may have been dead for a while, but it seems very active now, with two releases in just one month. 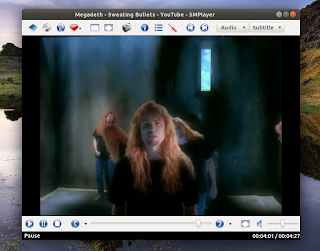 The latest SMPlayer 0.7.0 brings basic support for YouTube and MPlayer2 as well as other new features. Basic support for YouTube which allows you to open urls via Open > Url, or as a command line parameter. 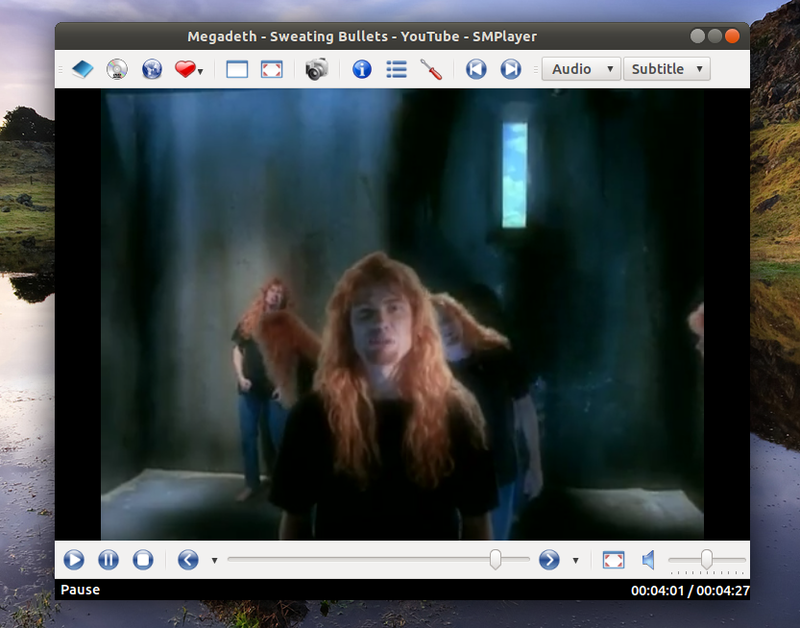 You can also drag and drop a link from a browser to the smplayer window. New favorite menu, where you can add your favorite videos, music, streams, etc. It's also possible to add submenus. For other Linux distributions and Windows, see the SMPlayer download page.